First step to your business success! Justgoweb is a Noida based Web Design Agency that helps businesses across the globe with full range of web design and digital marketing services: SEO, Paid search, eCommerce website design & development, CMS based web development, mobile Apps and any kind of digital marketing consulting services. It is important to understand that your company’s reputation relies not only on the quality of products or services, but on how your customers perceive you. Your Website is the first touch point for your customer and it makes an immediate impression about your business. Justgoweb enjoys working with startups as well as fortune 500 companies. 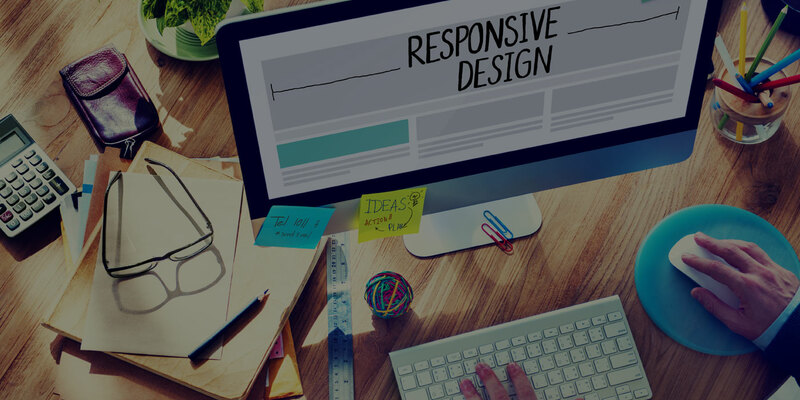 Unlike other web design agencies, we take a deep dive into your business to understand the pain points of your clients, create a website concept which resonates with your audience and convert visitors to lifetime customers.